It seems so appropriate to be writing on my blog "Aoede" - the Muse of Voice or Song. 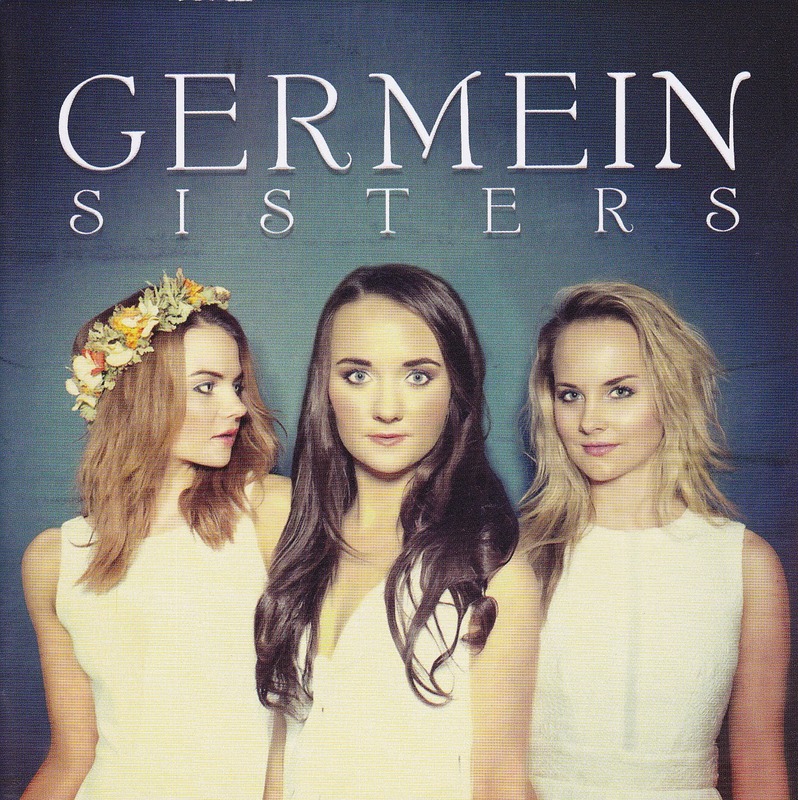 Tonight I attended the Album launch of The Germain Sisters - "Because You Breathe". Tonight I witnessed the birth of a new group who can and will carry all before them on the world stage. I shall introduce you to this wonderful trio of Sisters. Firstly their is Georgia - Georgia has been songwriting for a while and is responsible for being the composer of all the new music on the new album. Georgia (as a 19 year old ) already has a successful solo album "Take my Hand" and now some six years down the track has this evening launched a new album with her siblings at The Governor Hindmarsh Hotel. 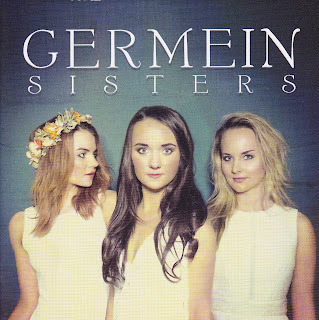 These days they live with Mum and Dad on a property near the Deep Creek Conservation Park in the Adelaide Hills and from what I understand Georgia with her trusty recording apparatus creates the mystique of her music that will now be "The Germein Sisters". Sisters Ella (Elfie) and Clara join older sister Georgia in her latest effort in the musical kingdom and are you ready world it is magnificent. Ella plays Bass Guitar and The Electric Cello (an awesome instrument), as well as being very involved in the vocals exudes a passion for music and I fear is the mischievous elf of the the family. Clara is the drummer, sometime guitarist and also very much a part of the vocals we will all come to know and love. Drummers of the world watch and weep as one so young can take her craft to the heights I witnessed tonight. The single Da Da Doo has been released for sometime and is one of those songs that can only be described as that ear worm of a song that once heard just hangs there in your brain. Tonight we heard all of the album live. A quality stage performance that takes on some of the best I have seen. I find it hard to choose a favourite but amongst them are Sunny Days and Golden but to be selective is harsh on the rest of the album. So to watch them live - amazing. Will they be compared to The Corrs - of course they will. It was recorded in Ireland and produced by Corrs Producer Billy Farrell and assisted by Stuart Gray of Jealoustown Studios. Sharon Corr (the violin playing Corr) in fact is featured on two tracks on the album and one suspects had a sentimental journey of what she and her siblings must have felt like at the beginning of their journey.The Celtic lilt to the music is just captivating. Then the similarity does not stop there as little brother Charlie joins his sisters on stage and the album featuring in the final track on the album "Don't Wait".I have it on good authority however on this occasion he will not be touring with his sisters, one day I do not think he will have that choice, particularly based on the crowd response to his performance.